Donnie <3. 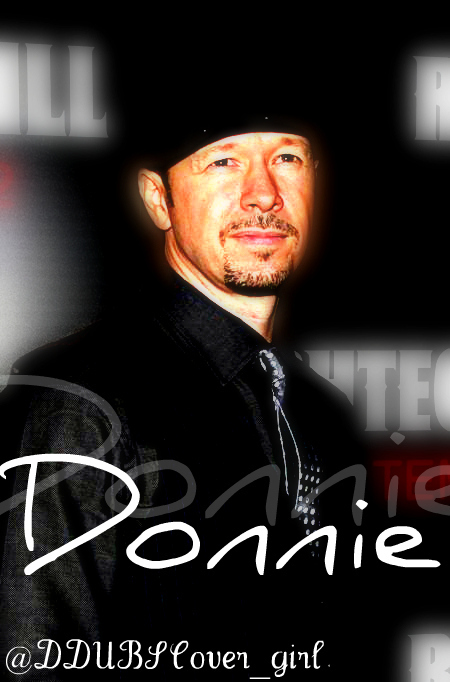 bila mpangilio edited pics of Donnie that I made. My twitter name is on here if wewe would like to follow me there :). Wallpaper and background images in the Donnie Wahlberg club tagged: donnie wahlberg. This Donnie Wahlberg fan art might contain ishara, bango, maandishi, ubao, matini, and ubao wa chokaa.